Russian sovereignty over Crimea is more legitimate than the UK’s sovereignty over the Falkland Islands, the chair of the foreign relations committee in the Russian parliament said in response to Philip Hammond’s criticism of the Crimea referendum. “London should pause and chill out. All Western opinion polls in Crimea say the absolute majority supports reunification with Russia,” Aleksey Pushkov tweeted on Sunday. “Take notice, London. Crimea has much more reasons to be part of Russia than the Falklands to be part of Britain,” he added. 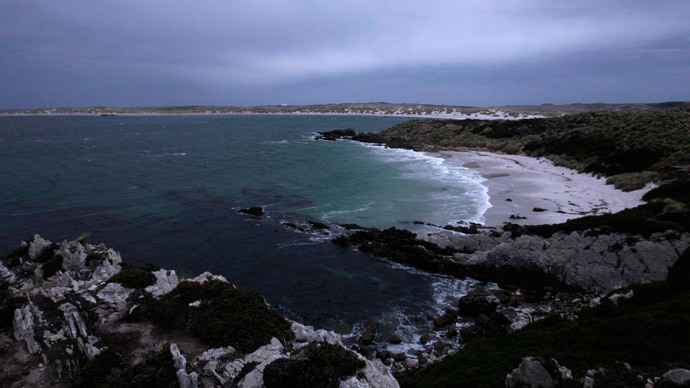 Falkland Islands have been under British sovereignty since 1833, but Argentine contests control. In 1982, the two countries waged a war over the issue, in which more than 900 people died.